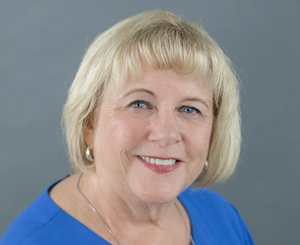 A deep desire to help seniors find the right place for aging happily and safely was the inspiration for Cheryl to take the leap of faith in 2007 from a successful career in marketing and advertising to the challenging work of admissions for assisted living communities. In 2010, with the knowledge and experience gained in the larger corporate senior care environment, Cheryl joined AEC Living (then Alameda Elder Communities) to be able to work with this family-owned organization with more than 45 years of senior healthcare experience. Cheryl’s favorite way to spend time is sharing her love for books and reading with our residents and families.